Apparently, the way it works is that this is the Personal Demons trilogy, so that gets top billing. The title of the U.S. 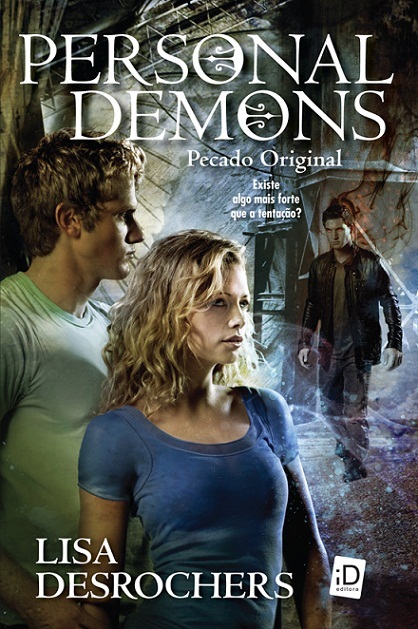 Personal Demons was actually Amor Infernal (Infernal Love) and the title of the second is Pecado Original (Original Sin). What that all means is that the actual title of the book is in smaller print under the series name. So there you have it! I actually think it's kind of fun =) What do you think? it's cool! love the international covers! i bet that's awesome to see as an author!